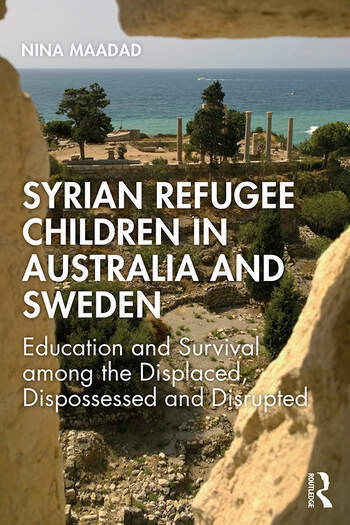 Both Australia and Sweden are economically, socially and politically well-developed countries and each has responded to the Syrian crisis in its own way with features that define refugee children’s schooling trajectories for transition to life and work. Syrian Refugee Children in Australia and Sweden provides insights into policies influencing the education and schooling of Syrian refugee children in Australia and Sweden. This book uses the perspectives of Syrian refugee children and their voiced experiences to elicit recommendations for education practices and content. Their voices were central to the analysis for the main reason that their viewpoints could contribute in a practical way to the development of pedagogical approaches that would support their schooling, and an effective and productive transition to life in the host countries. As well as the opinions, suggestions and experiences of other stakeholders such as parents, caregivers, teachers and school and state officials, were included for greater understanding so that as many relevant contexts are covered. The recommendations for refugee education proposed in this book will be useful for teachers, principals and policy makers directly involved in educating refugee students and this could positively impact on young refugee students finding their way to a new and better life. Nina Maadad is a senior lecturer at the University of Adelaide. Her research interest includes identity and marginalization of new arrivals, refugees particularly from NASB across the curricula, culture and education and languages.